"We are an Insurance agency with relationships with over 20 different companies. Some of our Auto insurance companies are Liberty Mutual, Progressive, Mercury, Foremost and Windhaven. We have awesome home relationships with Universal Property and Casualty, St. John's, Olympus, Southern Oak and Florida Specialty. 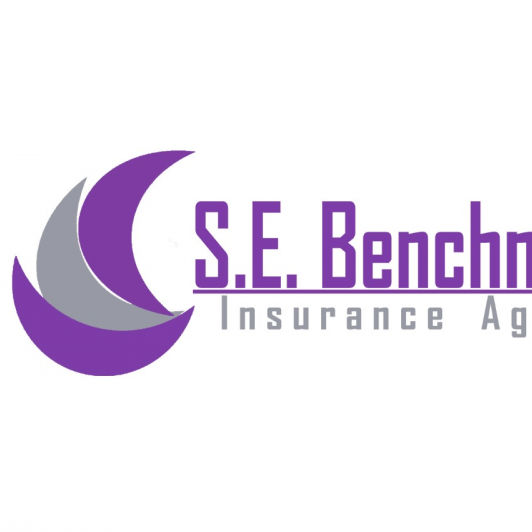 S E Benchmark can also, cover your business with companies like Hiscox, USLI, The MacNeil Group, Appalachian, and Tapco. Because we are the Link to all of your Insurance Needs, call us for Special Events, FR-44 and SR-22. Let us do the shopping for you!"